Jeri Francoeur, MS has been involved in advocacy since she first started working in the medical field. Her passion for breast advocacy became more focused when she lost her best friend to Inflammatory Breast Cancer and her diagnosis 6 months later with Ductal Carcinoma in Situ (DCIS). She was appointed by Governor Jeb Bush to one of the Medical Quality Assurance Boards for the State of Florida; both governors Crist and Scott have reappointed her and she now serves as Chair. Jeri is also serves as a member on three of FBCF's committees--the Education Grants Committee, Scientific Research Committee, and Advocacy Committee. In her spare time she is on the board for Susan G. Komen for the Cure, Central Florida Affiliate and is chair of both their Grant Committee and Public Policy Committee. Jeri has attended NBCC's Project Lead, Quality Care, and Clinical Trials programs and attends the San Antonio Breast Cancer Symposium each year as well as ASCO, FORCE, and many other breast cancer conferences across the United States. Jeri speaks to many groups and conferences concerning breast cancer. She is involved in Sister's Alive, I'm Still Here, and other support groups. For the past several years she has gone to Washington, D.C. to lobby for healthcare speaking to Florida Congressional and Senate members. In addition, Jeri has appeared on many radio shows, at health fairs, in print, and in other forms of media educating the public about breast cancer. She works closely with Congressional District offices assisting breast cancer survivors in receiving aid, both financially, and physically. She has been a grant reviewer for Komen for the Cure, FBCF, DOD, and will be for AVON this year. Jeri has a passion for educating, supporting, and counseling patients concerning their disease. 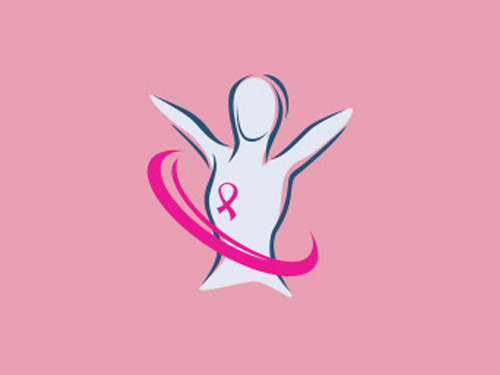 By attending the educational seminars she is better informed on the latest in research, prevention, screening, diagnosis, and treatment of breast cancer. This enables her to further her reach to both patients and physicians in what is available and what needs to be done to further research and legislation. Her mission is to assist women in making educated decisions about treatment and then getting them whatever they need to reach that decision. Her work is never done!